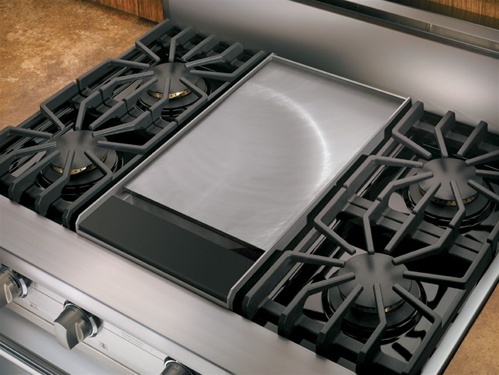 Is the knob that controls the griddle (flat surface) on your Viking Range or Rangetop lost or broken? Want to replace it? We have Viking Griddle Knobs in stock and our Viking Part Pros will help you find the right Griddle Knob you need for your Viking. Yay! New Griddle Knob!